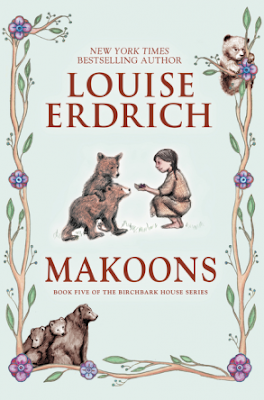 Louise Erdrich's Makoons came out a few days ago. On August 13th, I took a look at Amazon, and saw that it was their #1 New Release in their Children's Native American Books category. Erdrich is Ojibwe. The characters in her story are, too, which makes Makoons and the other books in the Birchbark House series an #ownvoices book (the #ownvoices hashtag was created by Corinne Dyuvis). I love the series. I read the first one, Birchbark House, when it came out in 1999. Birchbark House began in 1866 when we met Omakayas, a baby girl whose "first step was a hop" (page 5 of Birchbark House). Omakayas is an Ojibwe word that means Little Frog. Makoons is the 5th book in the Birckbark House series. In the 4th one, Chickadee, we met Omakayas as an adult with twin sons, Chickadee, and Makoons. I've got Makoons open and started reading it, but after reading the prologue, I'm pausing to remember the other books and characters. The books and the characters in them live in my head and heart for many reasons. When my daughter was in third grade, her reading group started out with Caddie Woodlawn but abandoned it because of its problematic depictions of Native people. The book they read instead? Birchbark House. 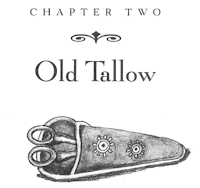 One of their favorite scenes from the book is when Omakayas has gone to visit Old Tallow to get a pair of scissors and has her encounter with a mama bear and her bear cubs. Indeed, they wrote a script and performed that chapter for their class (and of course, parents!). My daughter played the part of Omakayas. The prop she made for their performance is the scissors in their red beaded pouch. I've got them stored away for safekeeping. They represent my little girl speaking up about problematic depictions. Chickadee is captured in Chickadee. The story of his capture and his return is what Chickadee is about. Makoons was devastated by that capture. The worry over his brother makes him sick. That sickness is where Makoons opens. 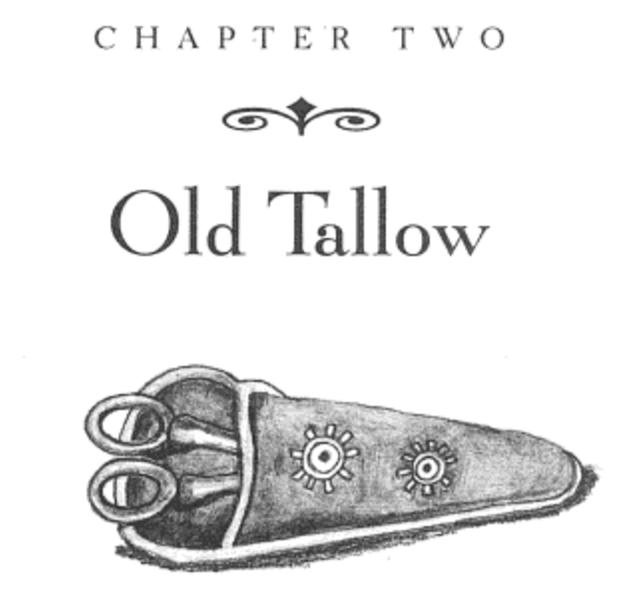 In the prologue, Makoons is recovering as he listens to Chickadee sing to him. They spend hours together. Makoons remembers, and tells Chickadee about, a vision he had while sick. Their family will not return to their homeland. They're going to be strong and learn to live on the Plains but they will, Makoons tells Chickadee tearfully, be tested. The two boys are going to have to save their family... but won't be able to save them all. A gripping and heartbreaking moment, for me, as I start reading Makoons.